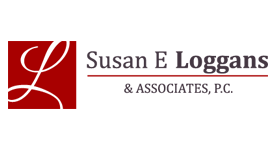 Susan E. Loggans & Associates, P.C. 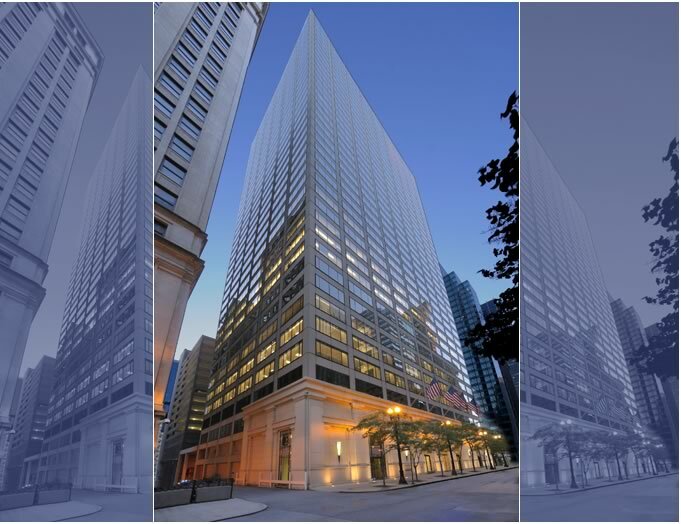 is one of the top personal injury law firms in Chicago and across the nation. 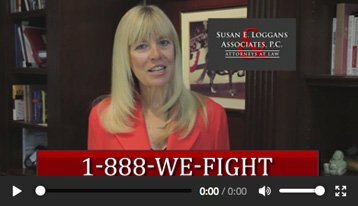 The lawyers of Susan E. Loggans & Associates have the experience and knowledge necessary to help victims of auto accidents, medical malpractice, birth injuries, workplace injuries, wrongful death, nursing home negligence, product liabilities, spinal injuries, federal tort claims act litigation, and premises liabilities. 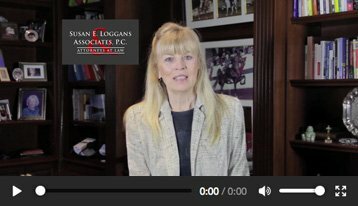 Susan E. Loggans is a nationally recognized trial lawyer and media litigation analyst who founded the firm in 1977 and has been actively involved in its success. Ms. Loggans was named one of the country’s “Top 15 Trial Attorneys” by the National Law Journal. 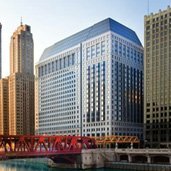 In addition to trying cases, Susan personally supervises an office staff while directing a cadre of Illinois attorneys in the many aspects of tort law. 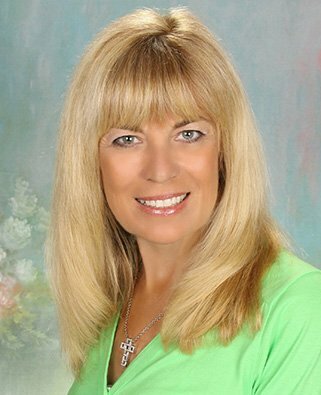 Ms. Loggans has been active in many charitable organizations dealing with many of the devastating conditions found in medical malpractice. One such organization is United Cerebral Palsy in Chicago where she has served as a member of the Board of Directors for over 15 years. 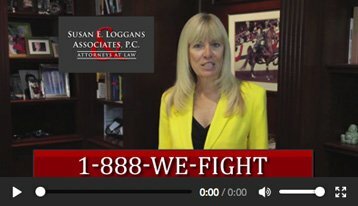 If you or a loved one was injured in any type of accident, it is very important to speak with the personal injury lawyers of Susan E. Loggans & Associates as soon as possible. You have certain rights as a victim and may be entitled to compensation to cover the damages you sustain as a result of injuries caused by another person's negligence or intentional acts. 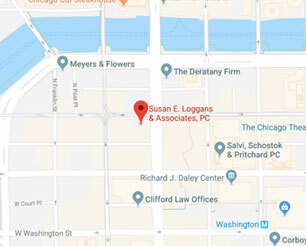 Susan E. Loggans & Associates has over 30 years of experience litigating on behalf of injured victims and their families throughout Illinois. In addition, we have a nationwide network of malpractice attorneys with whom we work with to assist those injured outside of Chicago. Do not hesitate to call us. Call the personal injury lawyers of Susan E. Loggans & Associates at (312) 201-8600 today for an initial no obligations consultation to discuss your legal options. Susan E. Loggans, a nationally known trial lawyer and media litigation analyst, founded the firm in 1977 and has been actively involved in its success ever since.